Sweet lake view! This Rockaway Beach condo for sale at 2529 State Highway is a new Gerken and Associates featured office listing at Silvercreek. Lots of great amenities on site including an outdoor swimming pool, plus easy access to the lake for award winning trout fishing. We're excited to market this property and appreciate the seller choosing our firm to represent them! 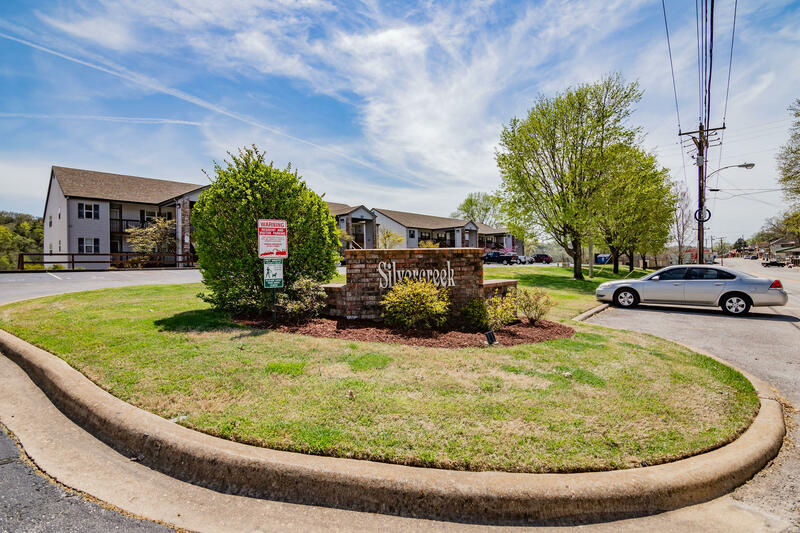 Please call 417.527.8435 for Rockaway Beach Silvercreek Condos for sale. View Full Details of this Property for Sale in Rockaway Beach.